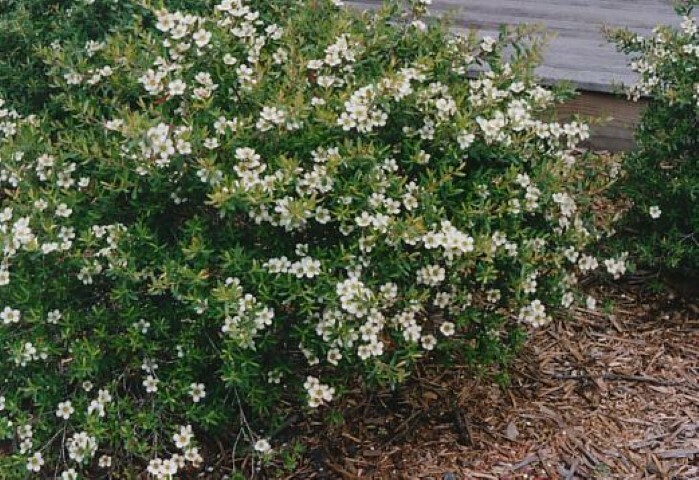 Low mounding lemon-scented soft shrubs such as Leptospermum Lemon Bun are perfect around the rim of small ponds or along winding pathways; great too as lightly trimmed container specimens. The small bright green lemon-scented leaves are covered in spring & summer with lime-y cream flowers. These are highly attractive to butterflies, and are favoured sites for small scrub wrens who love fossicking for beetles in the ground litter under the plants. 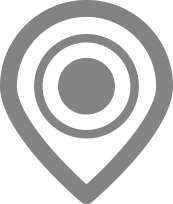 Hardy in a range of climates from cool temperate to sub tropical, in moist clay or sandy loam of neutral to low acid pH. Will tolerate medium frosts. 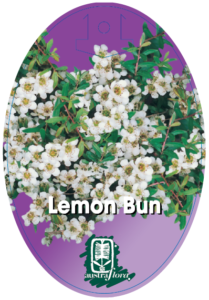 Leptospermum Lemon Bun lends itself to low formal hedging, but trimmed as a ball or as a cube in containers, it will give a new dimension in courtyard settings.